Posted: February 16, 2014 2:00 a.m. 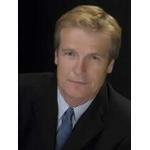 Updated: February 16, 2014 2:00 a.m.
Bob Bates, co-founder and artistic director of L.A.’s Inner-City Arts, will be the first in a series of guest speakers for ARTree. The first visitor in the ARTree’s Guest Speaker Series is Bob Bates, co-founder and artistic director of L.A.’s Inner-City Arts. Bates will speak at the ARTree meeting on Wednesday, Feb. 19, 6:30 p.m., at the Old Town Newhall Library. A professional artist and educator, Bates, while working with kids on Skid Row, wanted to create a space where these kids and other at-risk children could explore their creativity through arts education. Since its opening in 1989, Inner-City Arts has become one of the country’s most respected and effective arts education providers. Housed in an award-winning campus in the same Skid Row area where Bates was first inspired, the center has been visited by civic and world leaders, including The Duke and Duchess of Cambridge during their 2011 visit to Los Angeles. It seems fitting that Bates is The ARTree’s first speaker for 2014 since it takes much of its inspiration and operating philosophy from him. ARTree president Bob Hernandez has visited Inner-City Arts and has used some of Bates’ creative methods for building The ARTree. Because of similarities that both organizations share, including their small beginnings and the grassroots outreach, Bates will talk about how vision, passion and dedication to art and education can influence children, their parents, and the entire community. 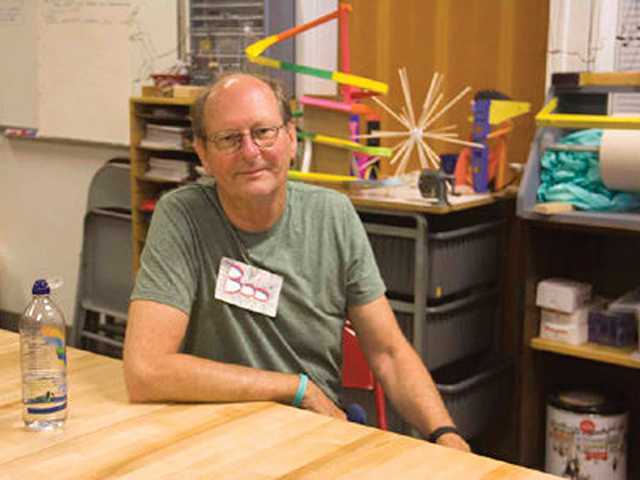 As an educator for over thirty years, Bates has taught throughout the country in both urban and rural communities, including the University of Miami in Florida. However, it was his work in one of the nation’s most notorious homeless areas where Bates had what he calls a “spiritual vision” to set in motion what would become Inner-City Arts. Using his talents as an artist, musician, inventor and educator, the center benefits children with afterschool programs, long-term studies in particular art forms for middle and high school students, and showing classroom teachers, administrators, and graduate students the value of art at every level of education. While Bates will address specific areas of community arts education, his talk will focus on how to build an organization from the ground up, which is applicable to both those working in non-profits and new entrepreneurs just starting a business. There is no charge for admission. For more information, contact Bob Hernandez at 818-634-4180.